Let us show you how great your home or office can look this holiday season! 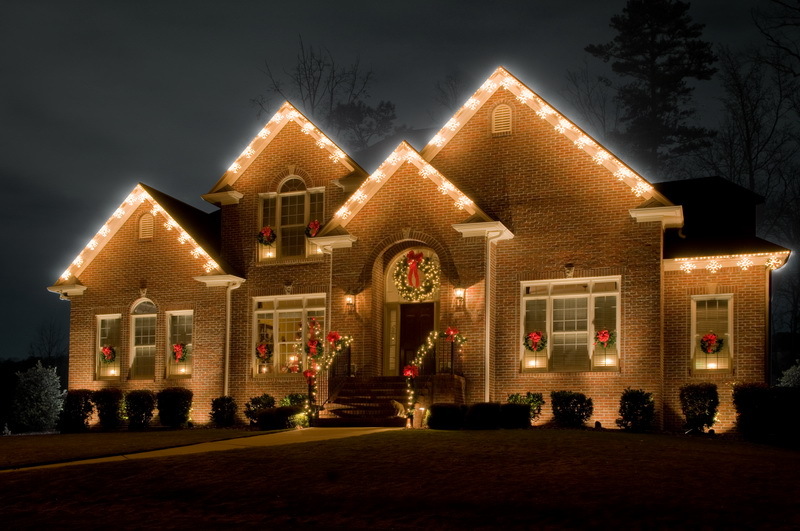 With GreenSeasons, you get a no-obligation holiday lighting consultation. Once you have decided on the perfect look for your holiday lighting and decorations, we will provide you with a precise estimate for the installation, removal and storage of your holiday display. GreenSeasons will provide a digital image of what your home or office will look like upon request. This will give your a realistic visual for how your holiday lighting display will look.